Swiss Life Asset Managers has announced it will merge its asset and fund management entities in Switzerland into one fund management company Swiss Life Asset Management AG, based in Zurich. The reorganisation of Swiss Life AM’s business will see the closure of the company’s office in Lugano by the end of 2017. Lugano’s operations are expected to be transferred to German-speaking Switzerland. The firm said a maximum of 30 employees will be affected and that it will support them with their professional reorientation, whether inside or outside the company. 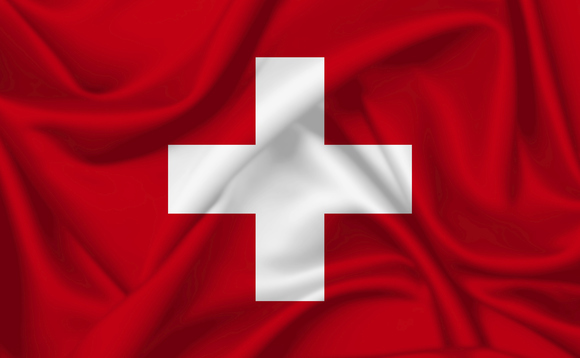 The merger, subject to Swiss regulator Finma’s approval, is to take place by mid-year. Swiss Life Switzerland’s operations and locations in Ticino will not be affected by these changes. “Ticino is a very important location for Swiss Life. We have 230 staff working for Swiss Life Switzerland in Ticino, supporting over 79 000 private and corporate clients with their life and pensions and financial solutions”, said Marzio Zappa, head of Customer Services for Swiss Life Switzerland in Ticino.